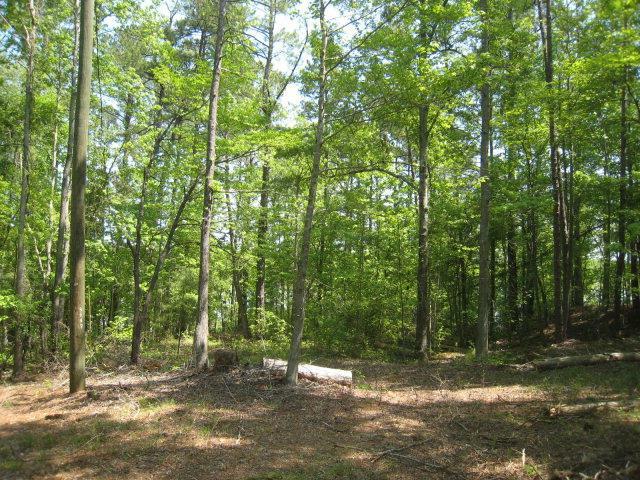 Large 1.28 Acre lot just off the main channel of beautiful Lake sinclair. Nice view in very large cove. 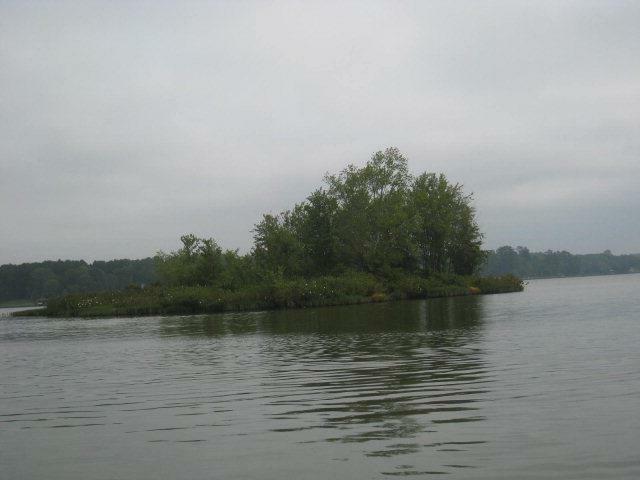 View includes several islands. 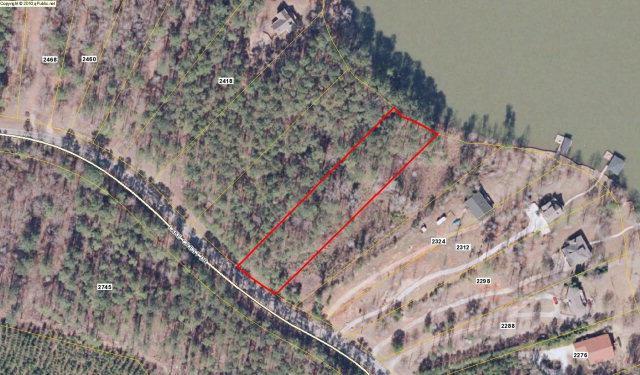 With lake frontage of 116 feet, the lot meets the criteria for a double boat house with max dock. You are less than 60 seconds from BIG WATER. Community Boat Ramp & Life-Flight Landing Zone is closeby. Common Area features Volunteer Fire Dept, Community Center with Exercise Equip, and a huge covered pavilion that can be reserved for your family reunion, wedding, reception, or other large function. 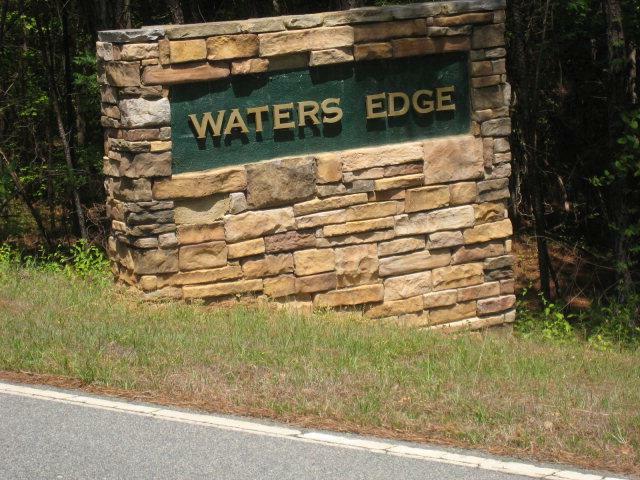 Holiday Shores is a Restricted Residential Community with HOA dues of only $200 per year. 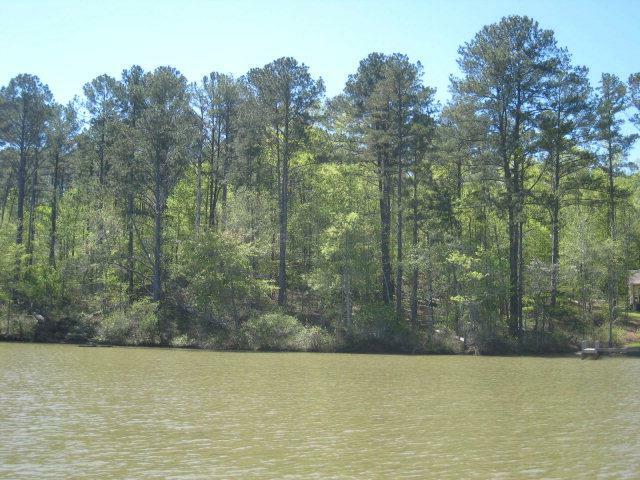 Lake Sinclair is host to numerous fishing tourneys throughout the year. 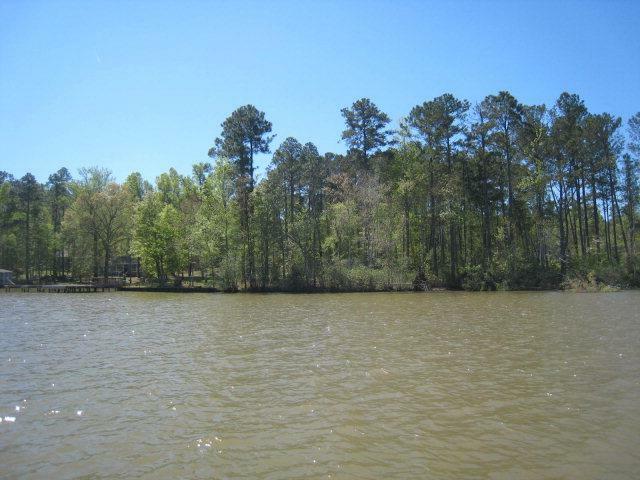 You will catch Bass, Cats, Crappie, and more. 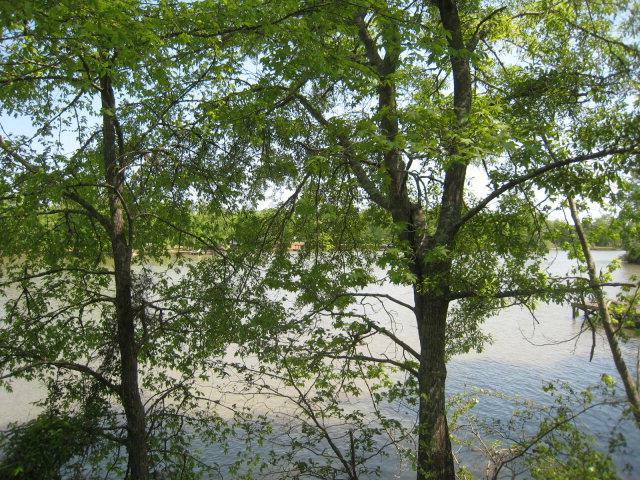 Great price for a large lake lot! $213 would be your approximate monthly principal and interest payment. 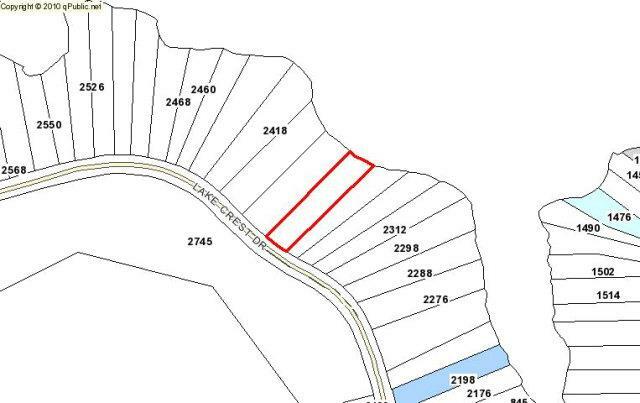 This payment is based on a 30-year loan at a fixed rate of 4.12 % with a down payment of $4,890. Actual lender interest rates and loan programs may vary.